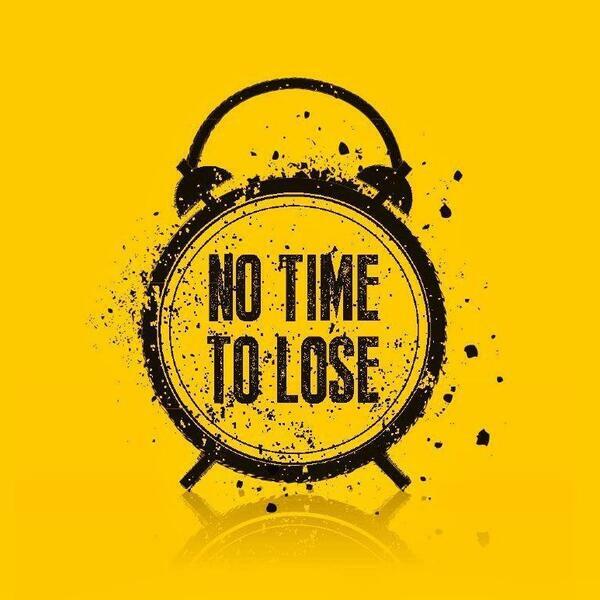 IOSH Past President Tim Briggs presented the Institution's No Time to Lose campaign during a meeting of construction industry managers. The Working Well Together event was held in Durham on Tuesday 11 July. Delegates heard about the risks caused by workplace exposure to solar radiation and diesel fumes and were provided details of how these can be controlled. Here, Tim explains more about his presentation and the issues.